One year ago, Hassan Rouhani, a cleric running on a moderate platform, won the Iranian presidential election. How has he fared? Four Iranian experts discuss Rouhani’s policies and prospects for change. One year ago, Hassan Rouhani, a cleric running on a moderate platform, won the Iranian presidential election. Iranians hoped that Rouhani would pursue reformist and pragmatist causes from his centrist position within the establishment and make good on his campaign promises for social and economic liberalization, women’s rights, a new approach to nuclear talks, and a strategy to ease international financial and diplomatic isolation. 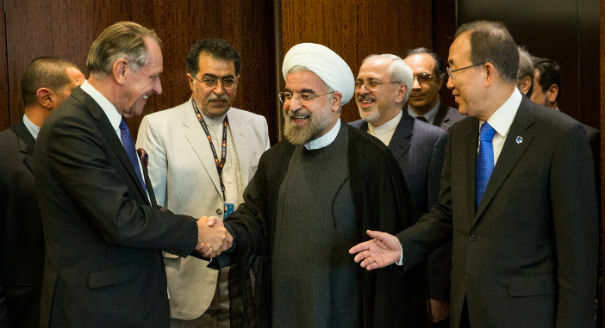 The West hoped Rouhani, who served as Iran's chief nuclear negotiator between 2003 and 2005, would be a better partner to advance nuclear negotiations. 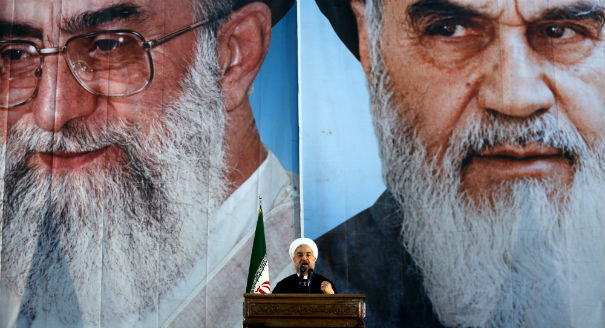 But Rouhani is contending with a powerful conservative bloc within the Iranian regime that is highly skeptical of the reforms and compromise with the West on the nuclear program. One year later, how has Rouhani fared? 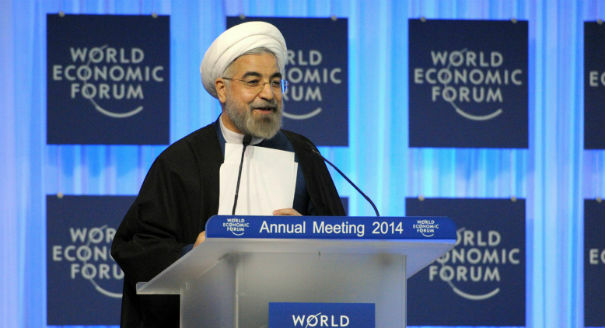 Four Iranian experts discuss Rouhani’s policies and prospects for change. Rouhani’s administration is facing an atmosphere in which conservative politicians are trying to preempt the reformists from reestablishing a viable political platform. 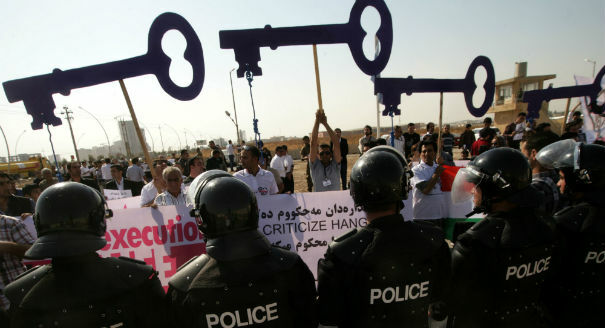 The sheer scope of ongoing violations under Rouhani’s watch has overshadowed the small measures his government has sought to enact. Rouhani's published recovery plan yields little more than slight changes to pre-Ahmadinejad economic policies, which clearly failed to generate sustained growth and keep inflation at bay. An exasperated Iranian public and international community had unrealistic hopes that Rouhani, a pragmatic regime insider, had both the will and ability to bring fundamental change.